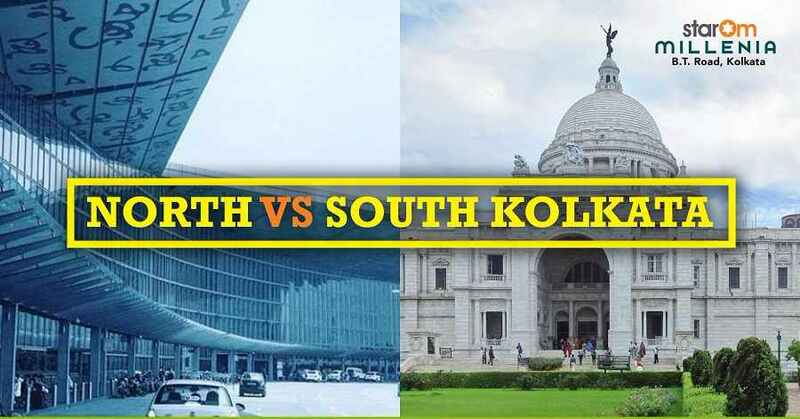 North Vs South Kolkata is a decade-long debate, which every citizen of Kolkata is extremely passionate about. Even for people coming from elsewhere, this debate has always been an intriguing point of interest. The fact is that both parts of the city have witnessed rapid growth of super swanky apartments and high rise buildings. South may be better developed, but it seems detached. If you are looking for the soul of the city, it lies in the north. Where the walls of the heritage buildings end, the high-rise residential projects begin, and it beautifully juxtaposes each other. North Kolkata is richly soaked in the culture and tradition that Kolkata is so famous for. If you are looking for an apartment, do check out the luxurious, yet affordable high-rise residential project, StarOm Millenia. It is located in B.T. Road, North Kolkata and is merely 7.1 kms away from Dum Dum, one of the biggest commercial centers in Kolkata. This project boasts of fabulous connectivity and extravagant facilities, such as 24/7 CCTV surveillance, gymnasium, swimming pool, open space for the children, basketball court and so on. 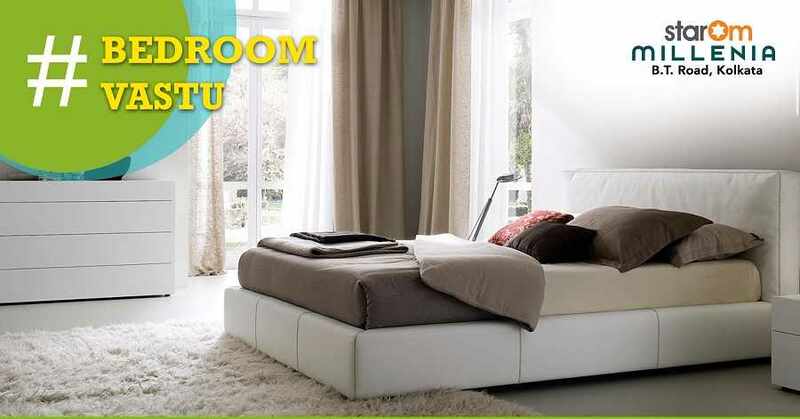 North Kolkata is the heart of the City of Joy and you can make this place your home by buying your dream home in this stupendous residential project.